Unmatched location within walking distance of hartford hospital and trinity college. investors take notice, this is an incredible opportunity to invest in rental property in hartford college communi .. Listed on the national register of historic places this tudor revival was built in 1890 for george c. f. williams, a physician and industrialist. one of the first houses built in the westend of hartf ..
Lovely renovated and spacious 3 bedroom and 2 bath in desirable south end neighborhood. newer roof, new electrical, new furnace, updated bathroom, updated plumbing, stainless steel appliances, refinis .. Contingent upon banks approval of a short sale. property at one time was a three family. currently a one family with 10 rooms, 4 bedrooms and 3 full baths. 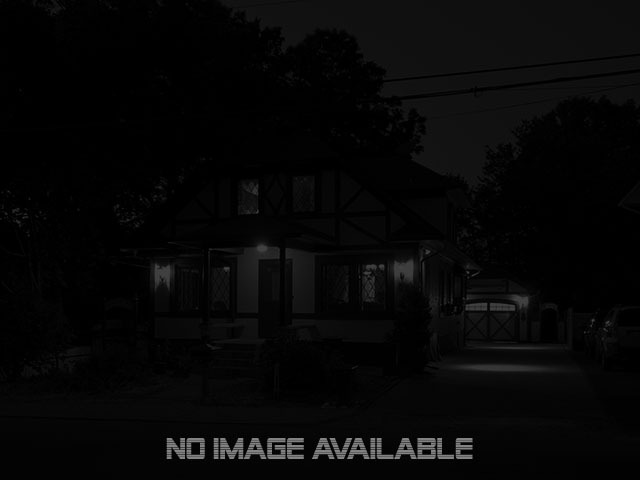 ..
Amazing opportunity in hartford for this half-duplex home! beautiful 3 story brick building, built in the 1880s. this home boasts over 1600 square feet of space and features 3 bedrooms and 2.5 bathro ..
Charming and spacious colonial conveniently located near the center of the city. many updates and features: newer replacement windows, newer boiler, newer hot water heater, updated electric panel. fen ..